Ramsbottom Kitchens | Live in Bolton? Discover Ramsbottom Kitchens! 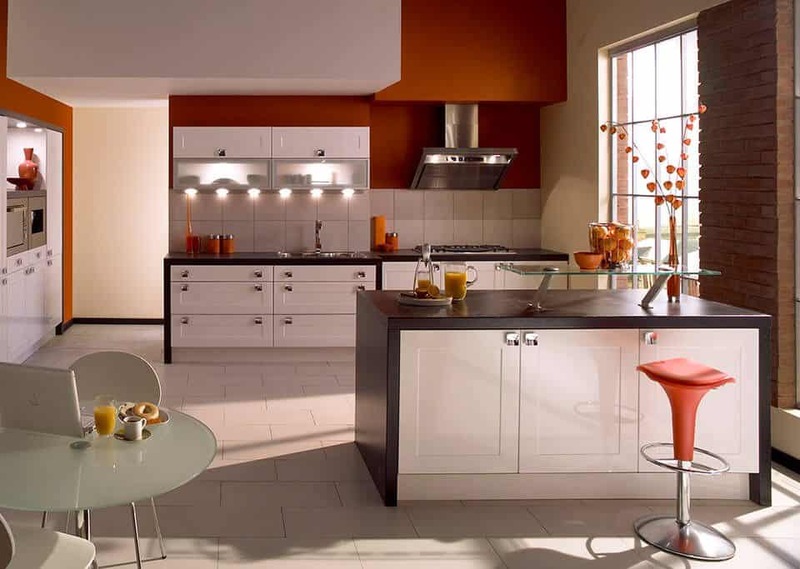 Selecting a fitted kitchen for your place in Bolton, Greater Manchester is a difficult task that needs to be taken seriously. These days, the kitchen is the beating heart of any home, and for this reason alone people are aiming to strike the perfect balance between welcoming and stylish. At the same time, others pine for something with cleaner lines, cutting edge tech and high-gloss finishes. 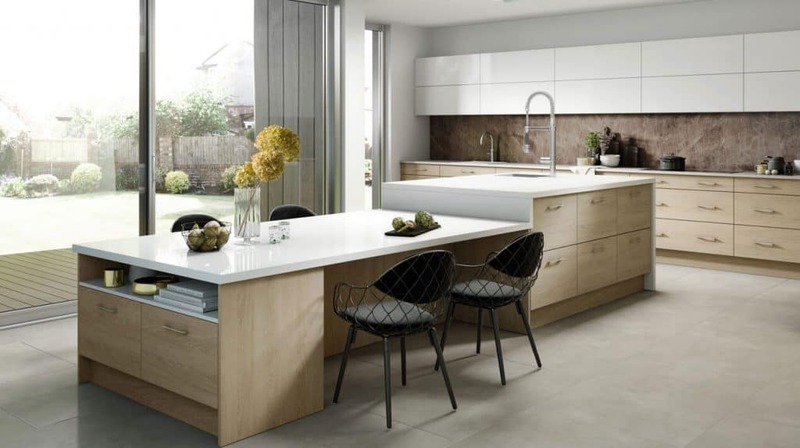 For those North West homeowners in the Bolton area looking for any of the above and more, Ramsbottom Kitchens is the answer. You see, there’s much more to the kitchen industry in Bolton than Wren Kitchens in Bolton Gate Retail Park, or indeed other local suppliers. 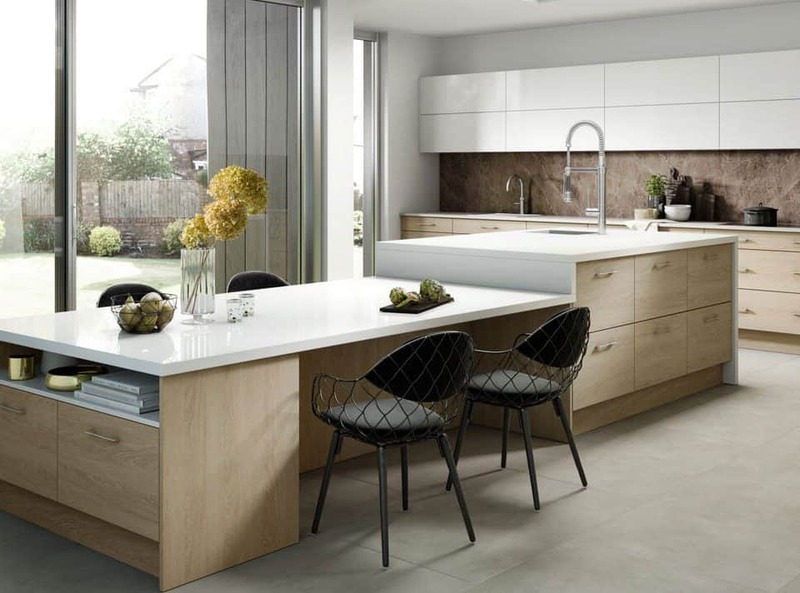 If you are a Bolton resident in need of a quality new kitchen, as well as expert help and advice on your way to getting just that, then let the Ramsbottom Kitchens showroom be your next stop. After all, Bolton is a place that demands the best. A cornerstone of life in the North of England, it is a town and an area that oozes character and a positive attitude on every street corner, cultural landmark and local pub you come across. 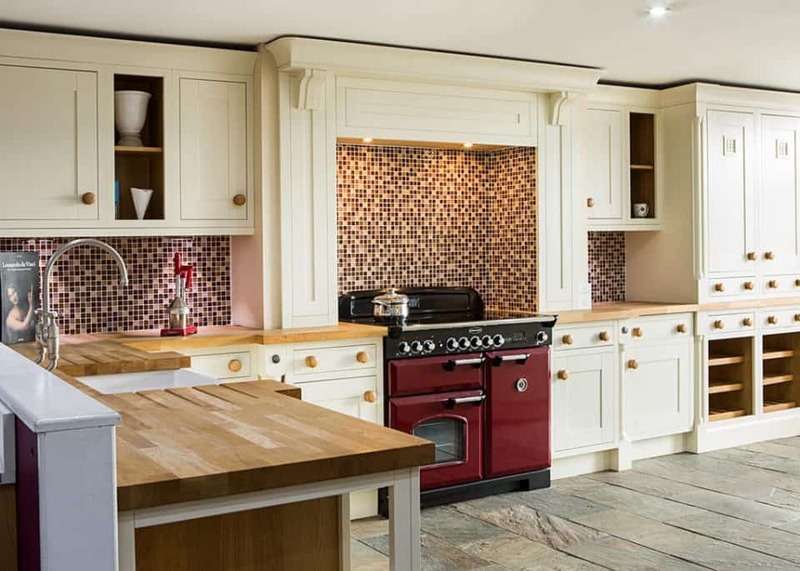 The best thing we can offer Bolton, is kitchens that give just as much in terms of character. At Ramsbottom Kitchens, we are proud to offer a showroom that boasts both awards recognition and 15,000 square feet of quality kitchens. 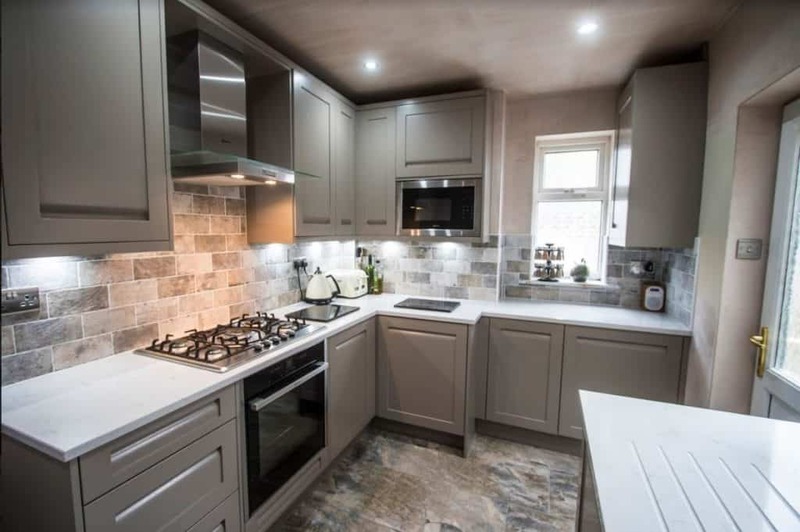 At less than 10 miles from Bolton itself, along the A676 Tonge Moor Road, you can enter a whole new world of kitchen design within minutes! Our showroom has a range of various styles, from the modest classic feel to uber-modern fittings and anything else you can imagine, you have a tough but exciting decision to make when visiting Ramsbottom Kitchens! As soon as you enter the showroom, you will be met with a welcoming attitude and the warmest of atmospheres. We won’t push you to make a purchase, and we are always on hand to answer any and all questions or give a helping hand when needed. There is no greater priority for us than making sure our potential customers are given the most comfortable and relaxing experience possible. Is there a more therapeutic escape than shopping for a new kitchen? Not when you do it with Ramsbottom. Our in-house squad of kind kitchen advisors are here for you, helping to design and plan your entire kitchen throughout the entire thrilling process. We will work alongside you to craft the ideal space and floorplan, and we also supply a fantastic selection of Neff Appliances to give your new kitchen an extra touch of modern class. Whether it’s a fridge or an oven, the Neff products are made to make life easier for you. Plus, they look amazing when incorporated into our own offerings at Ramsbottom Kitchens. 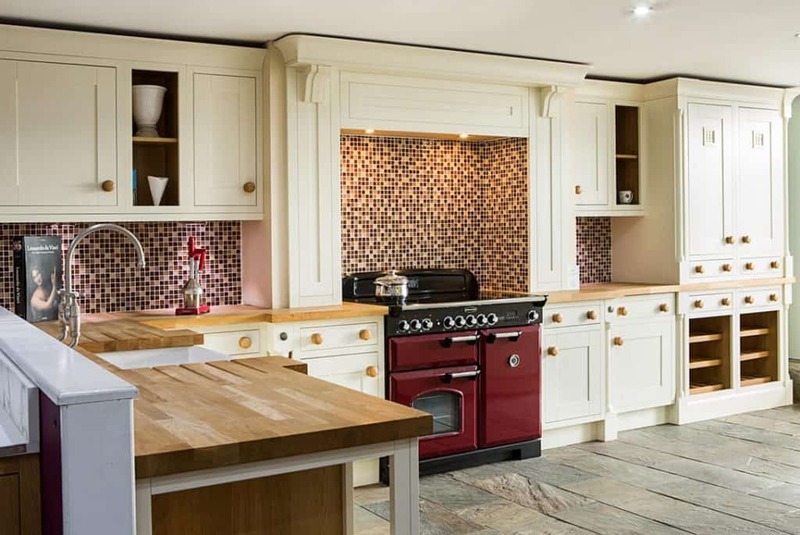 In short, if you are on the lookout for a local fitted kitchen supplier nearby to Bolton, make sure you visit the Ramsbottom Kitchens showroom and our team will be your guide on the journey to a kitchen that dreams are made of. 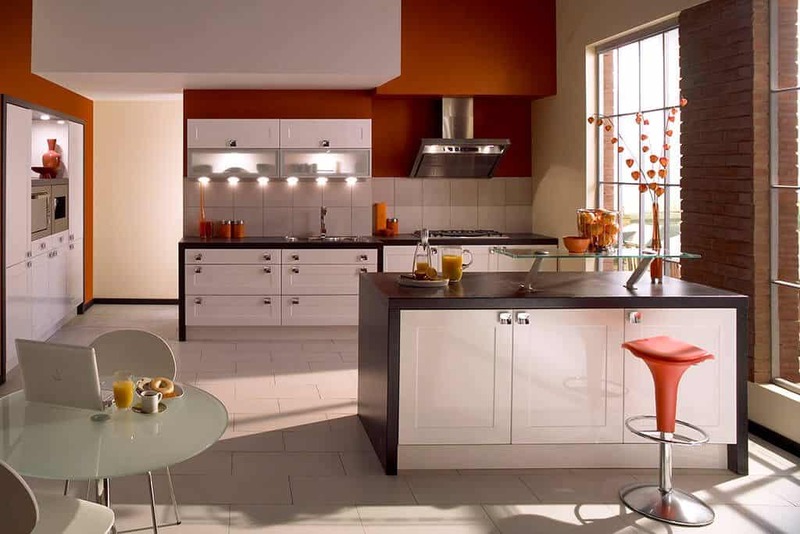 For more information contact us today on 01706 826 557 or visit our dedicated page for Bolton kitchens.